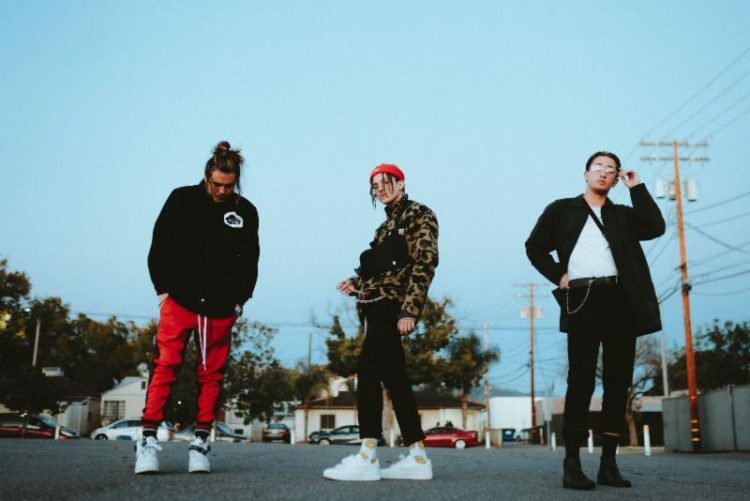 Emerging alt-pop trio, Chase Atlantic, have announced a massive headline tour across North America this summer. The 29-date trek launches in Philadelphia on Friday, June 14 and hits Boston, MA on July 22nd at Paradise Rock Club. Lauren Sanderson will also provide direct support on all shows. The fan pre-sale commences on Tuesday, April 9 at 10am local time and will conclude on Thursday, April 11 at 10pm local. More information can be found on the band’s website and social media platforms. The general public on-sale begins on Friday, April 12 at 10am local, with tickets available to purchase HERE. The full touring itinerary can be found below as well. The official track listing and more details about Chase Atlantic’s forthcoming album will be revealed soon. Stay tuned for more news to come.